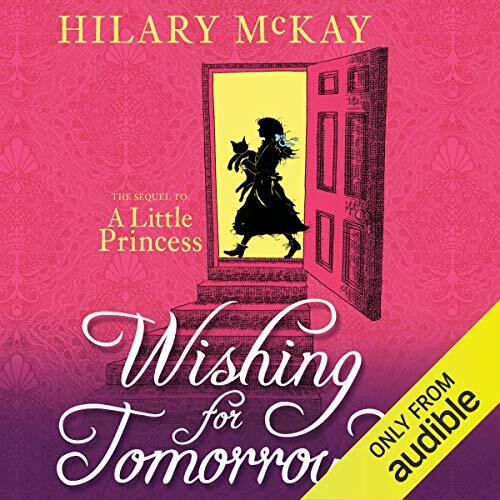 Showing results by author "Lisa McKay"
Hilary McKay revisits Miss Minchin's Select Seminary for Young Ladies after the events of A Little Princess and Sara Crewe's happy-ever-after. Sara is much missed - and most acutely by her best friend Ermengarde, who laments that 'nothing is the same as it was before'. But life must go on at Miss Minchin's as new friendships are made, rivalries continued, lessons learned and, most importantly, fairytale endings are had.